RO45++ or RO 63++ including breakfast. Free wifi. Call +968 2464 1234 or email muscat.grand@hyatt.com Regular brunches running on both Fridays of the long holiday week off - RO 22 net for soft drinks, RO 35 net including booze. RO 65++ per night including breakfast. RO 80 net including breakfast (but not available on the night of the 13th September). The Shang are fully booked for the three days of Eid, for the rest of the time you can get a room for their usual rates. RO 59 net per night including breakfast. 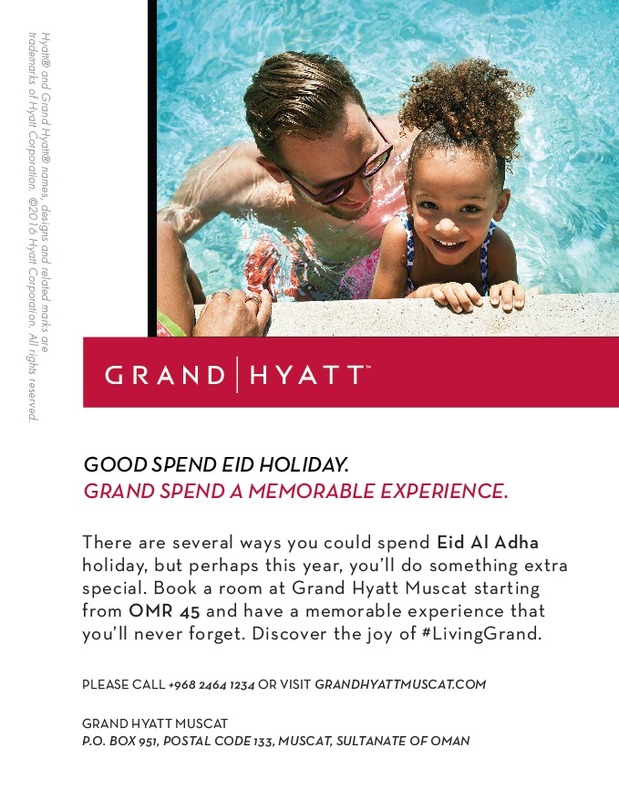 They also have Eid lunch on 1st - 3rd days of Eid - RO 12 net per person. RO 120 per night, including breakfast and dinner for 2, 24 hours stay, Wiifi and a free pickup from your house in Muscat. RO 50 per night including breakfast, upgrade to ocean view for RO 10, or upgrade to deluxe suite for RO 20. Call +968 2327 6800. 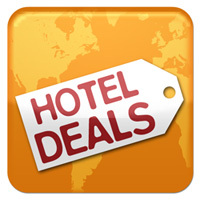 Do you know of a hotel offer not included here? Let me know! A good and comprehensive list. Well done. Thanks for the effort.